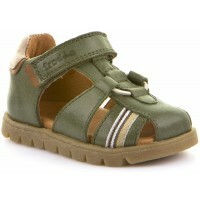 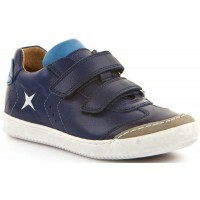 Froddo produce Italian designed, Croatian made children's shoes. 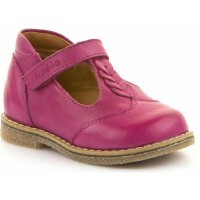 Froddo has 60 years shoemaking experience and Froddo children’s shoes are very good quality and made to a very high standard. 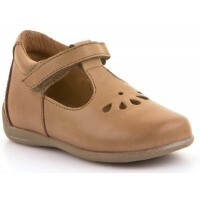 All Froddo shoes are leather upper and full leather lining with a unique footpad, which is anatomically shaped to be light, flexible and comfortable. 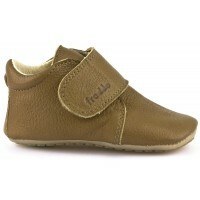 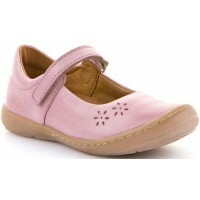 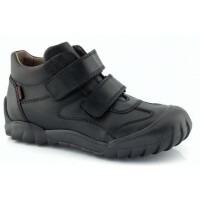 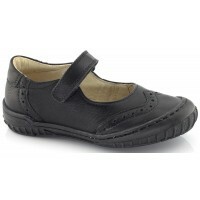 Froddo shoes will fit an average to wide foot although styles will vary.